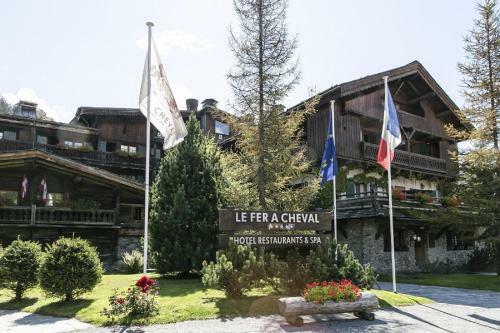 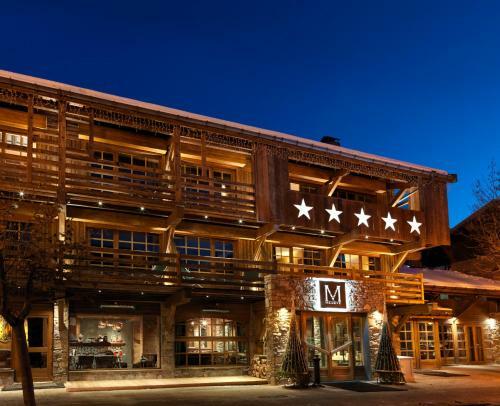 This chalet-style hotel overlooks the alpine village of Megève and its valley in the Rhones-Alpes region. 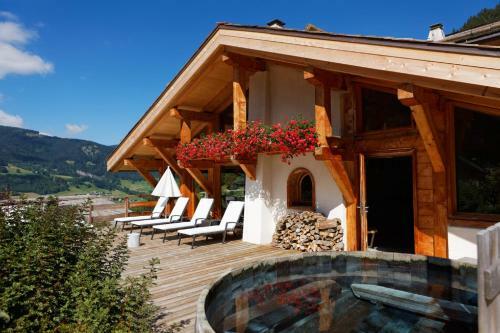 It offers heated indoor and outdoor pools, a sauna and a hot tub. 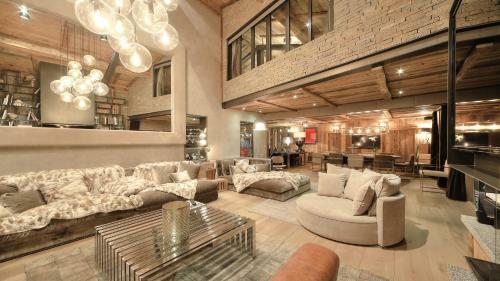 This property has a ski-to-door access.